It’s no secret that Miami, Fort Lauderdale, and West Palm Beach are in ‘Hurricane Country.’ Hardly a year goes by without the National Weather Service warning South Florida residents to watch out for a tropical storm or even a hurricane. Hurricane preparedness is a virtual way of life in Ft. Lauderdale, West Palm Beach, and Miami. We’ve been very lucky for many years, but after the Katrina experience in New Orleans, we can only hope that our Florida luck will continue! 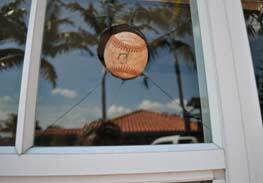 That said, smart homeowners and businesses are preparing for the inevitable with so-called ‘Hurricane Glass.’ Known in the industry as impact-resistant, insulated glass, or high impact glass, this glass has a sheet of plastic inside of it which strengthens the glass and mitigates impacts. (Note: not all types of this glass are the same – reach out to one of our skilled specialists for an explanation of the different types of glass that consumers call ‘impact glass,’ as well as a free estimate!). Hurricane Protection – of course, there is no guarantee if a hurricane strikes head-on. However, if we are subject to lesser winds, this type of glass doesn’t fail completely, or all at once. The internal plastic gives it some degree of flexibility, allowing it to lessen the internal impact of wind, rain, and other elements that can be so damaging in a storm situation in Miami, Fort Lauderdale, or West Palm Beach. Vandal / Burglar Resistance – this type of glass is more difficult for a vandal or burglar to break, again because it does not collapse all at once. This makes entry and exit into the building more difficult, slowing them down or causing them to give up entirely. Plus it can be dangerous to enter thru a glass like this, so if it breaks for another reason, impact-resistant glass is a deterrent to entry after the fact. High impact glass is a very popular product in the market, but most of consumers don’t know that poor quality impact glass delaminates rather quickly. 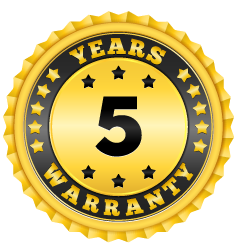 At Express Glass & Board Up we like to keep our consumers informed and protected and this is why we offer a 5-year warranty on the quality of high impact glass! Offer good for consumers and businesses in South Florida communities of West Palm Beach, Ft. Lauderdale, Miami, and environs. 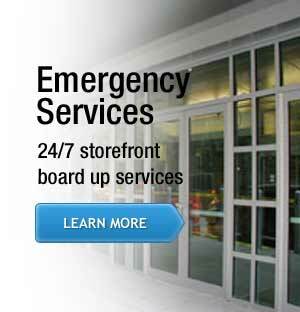 Not all glass window repairs are the same, whether in trendy Miami or upscale West Palm Beach. Our professional technicians have a combine experience of more than 50 years in the industry. We bring to you the highest quality materials to perform an exceptional glass window repair service in a very short period of time and at very competitive prices. We can replace, or repair, your insulated glass or replace older, traditional glass with ‘hurricane resistant’ glass. 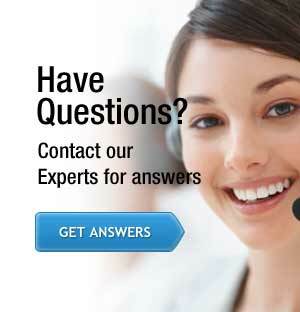 Ask us for a no obligation inspection and estimate!